If History intrigues you, if you are fascinated by ancient civilizations and their way of life, if the beauty of ruins captivates your imagination, then a blog on history would be ideal choice for you. 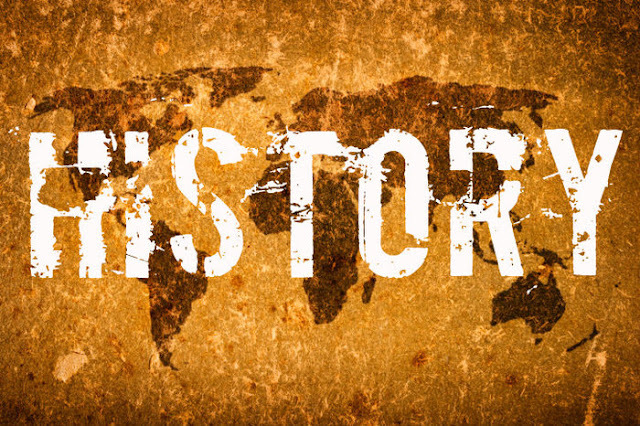 Here are a few content ideas for your blog on History. 1. Historical facts and trivia. 2. The greatest archaeological discoveries of all time. 3. Ancient civilizations and their way of life. 4. Rulers and their legacy. 5. Civilizations and their Gods. 6. The rise and fall of empires. 7. Significant events through the ages. 8. Great minds and their contribution to different fields of study. 10. Must visit historical places. 11. The best books on history. 12. The evolution of language. 13. The evolution of religion. 14. Warfare and the evolution of weaponry. 15. Mysteries of the ancient world. 16. The best Museums across the world. 17. The history of Money. 18. Explorers and their adventures. 19. Events that helped shaped the world the way we know it today. 20. A series on evolution of agriculture. 21. Ancient rivers that have now dried up.